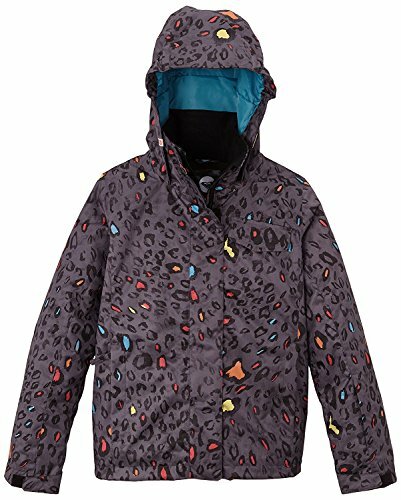 Roxy Girls Dry Flight Youth Snow Jacket Size 10 by Roxy at Notakem Bara. MPN: ERGTJ00021. Hurry! Limited time offer. Offer valid only while supplies last.